Subscription that costs between $20 and $300. Price may vary depending on commitment and so on. 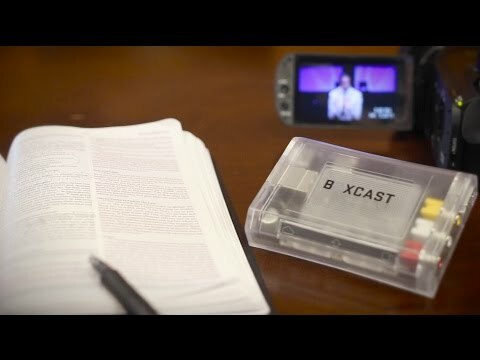 BoxCast was added by johnwetzel in May 2018 and the latest update was made in Sep 2018. 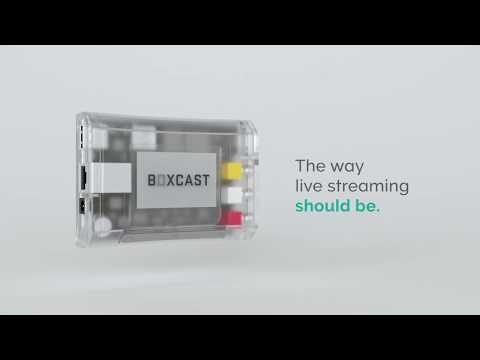 The list of alternatives was updated Apr 2019 There is a history of all activites on BoxCast in our Activity Log. It's possible to update the information on BoxCast or report it as discontinued, duplicated or spam. 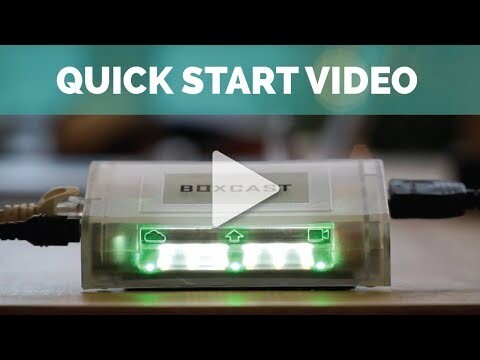 Alternatives to BoxCast for Mac, Web, iPhone, Windows, Linux and more. Filter by license to discover only free or Open Source alternatives. This list contains a total of 7 apps similar to BoxCast. 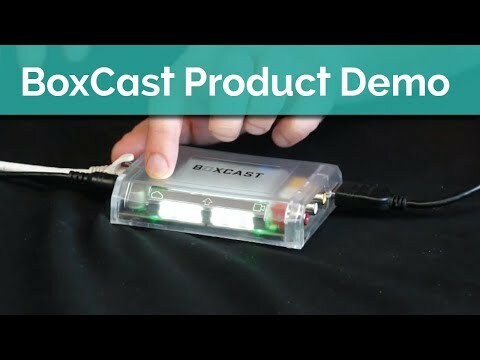 No reviews yet for BoxCast, want to be first? Maybe you want to be the first to submit a comment about BoxCast? Just click the button up to your right!